The town of Edipsos ( Aidipsos ) is one of the most famous and important towns in northern region of Evia, and is the gateway to the island for most visitors travelling over to North Evia by ferry boat. 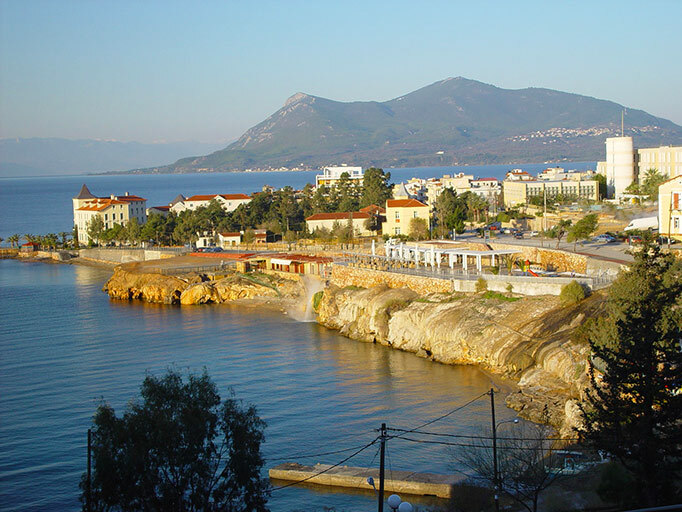 The town of Edipsos is one of great charm and beauty, and is a very popular destination for those who travel here for the famous spa waters, for which the town is famous for. 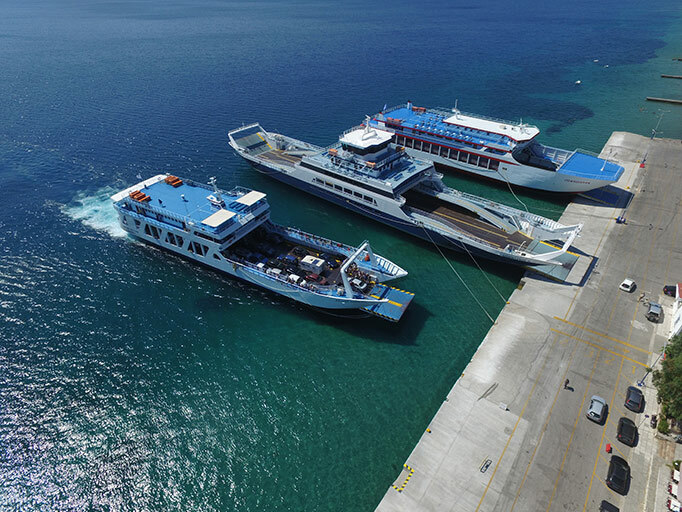 For many years "Edipsos Ferries" have been providing a daily and frequent ferry route to the town of Edipsos from the port of Arkitsa in Fthiotida, Greece. On our website, you will find information about the times of our ferry services, as well as prices and special offers. If you require any further information please feel free to contact us. Our polite and helpful staff are always on hand to assist with any questions that you may have. The beautiful port town of Arkitsa is situated along the coast of Fthiotida in the region of Central Greece. 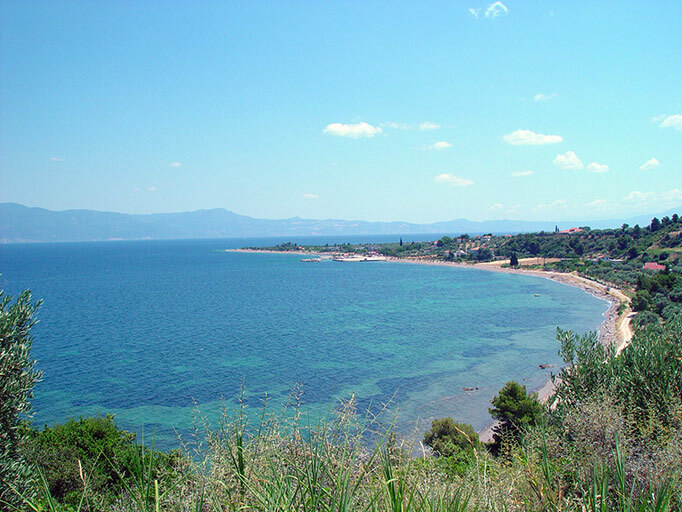 The town is a very quaint and picturesque one, and is a popular destination with holiday makers to Greece.